On the 13th of September 2016 the Cyprus Government approved the new regime for granting Cypriot - European citizenship for foreign investors. The new regime is the more competitive Citizenship programme in Europe and it is expected to attract an increase of citizenship applications. The new regime provides for the reduction of the required investment to €2.000.000, includes participation in Alternative Investment Funds as a class of approved investments and shortens the time for approval to 3 months. Any combination of the class of investments including a maximum of €500.000 in Cyprus Government Bonds. The applicant is required to have a permanent privately-owned residence in the Republic of Cyprus, the value of which must exceed the amount of €500,000 at current prices (plus VAT). The applicant must have a clean criminal record from the country of origin and the country of residence (if different). Furthermore, his/her name must not be included on the list of persons whose assets are frozen within the boundaries of the European Union. It is estimated that a period of 3 months is needed for the approval of the application and the issuance of Cypriot - European Passport. 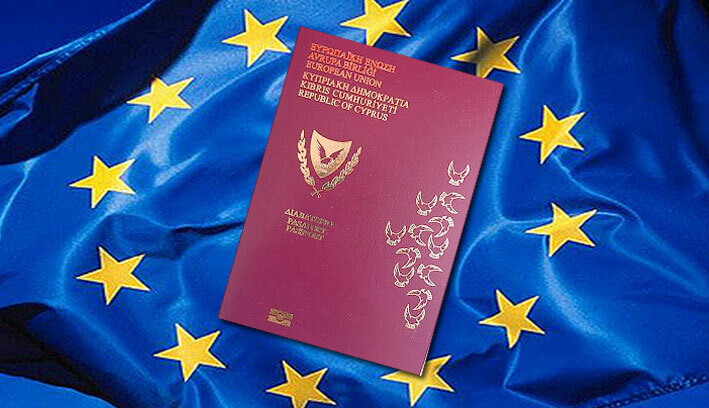 LLPO Law Firm provides a turnkey solution to its clients to acquire Cypriot - European Citizenship by Investment. For further information please contact Michael Ioannides at moi@llpolawfirm.com.cy and/or Andreas Leonidou at aleo@llpolawfirm.com and/or Maria Panayiotou at map@llpolawfirm.com.